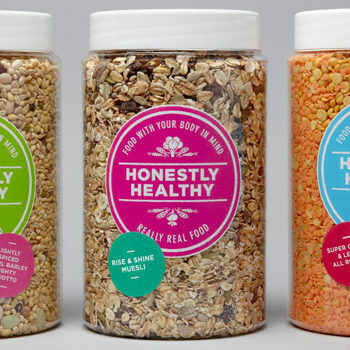 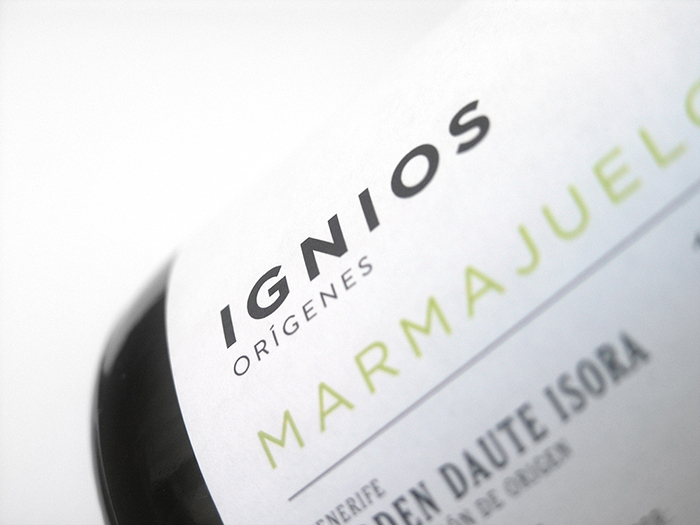 Valencia (Spain) based designer Dailos Pérez created a beautiful labels and identity for Ignios Orígenes. 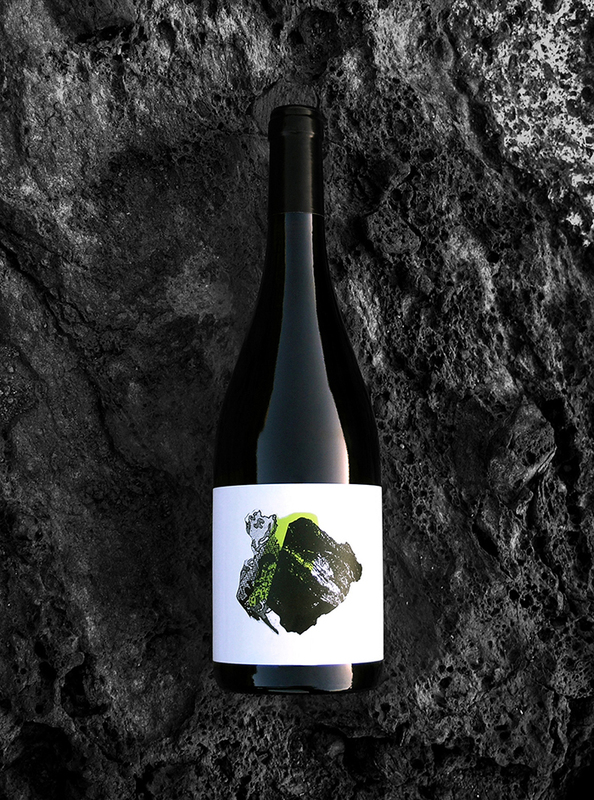 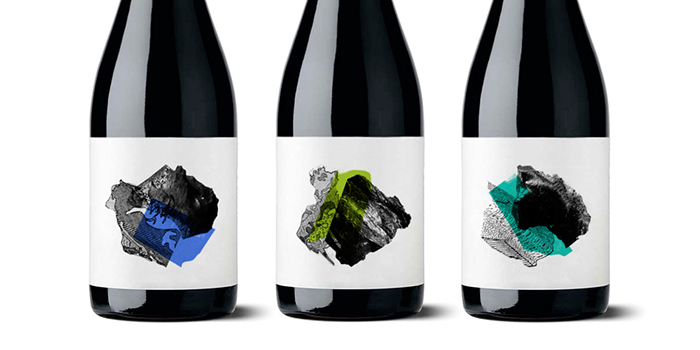 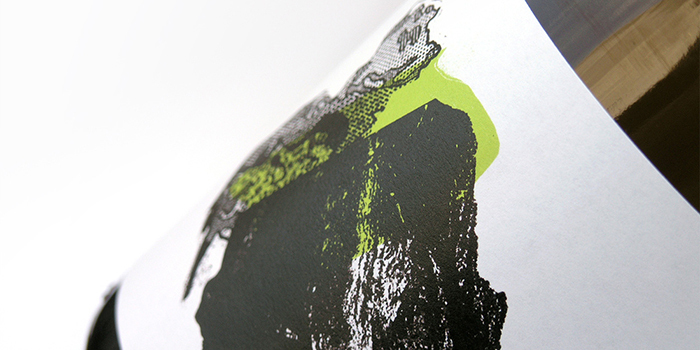 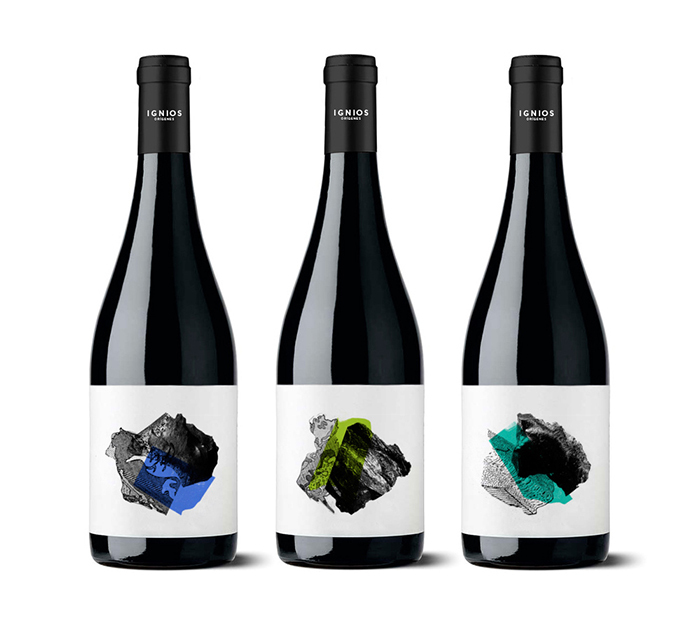 Inspired by the volcanic nature, mineral lands Dailos created imagery that not only reflects the nature of the lands – with minimal colors (not typically seen on wine labels), and use of textures in black and white, the labels look strong, powerful, and contemporary. 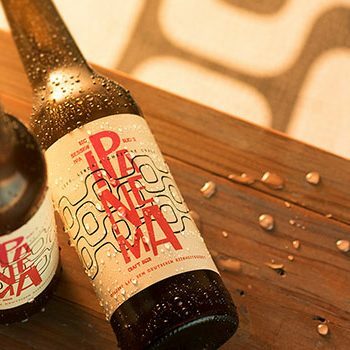 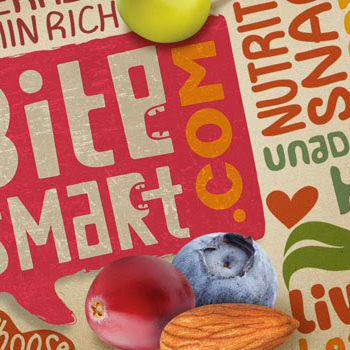 Designed by Dailos Pérez, Valencia, Spain.